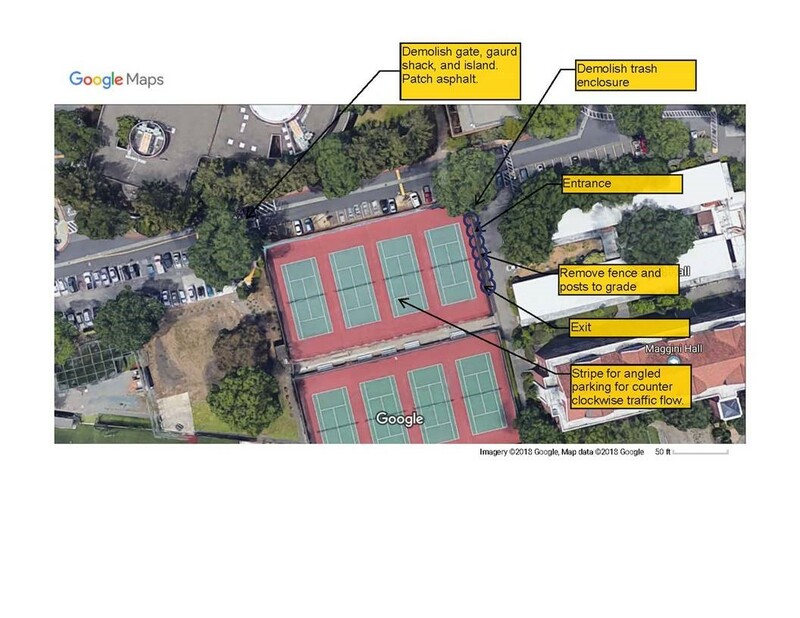 November 21, 2018, Santa Rosa—The Santa Rosa Junior College will convert the north tennis courts along Scholars Drive on the Santa Rosa campus to a temporary parking lot, beginning November 26. The work will not impede traffic on Scholars Drive. However, parking on the west end of Barnett Hall will be blocked the week of November 26 during construction. For safety purposes, please watch for caution signs and obey temporary traffic controls. This will reduce the number of tennis courts from 8 to 4 courts, and create approximately 80 new parking spaces for 12-18 months.